Definition at line 367 of file kdmain.c. 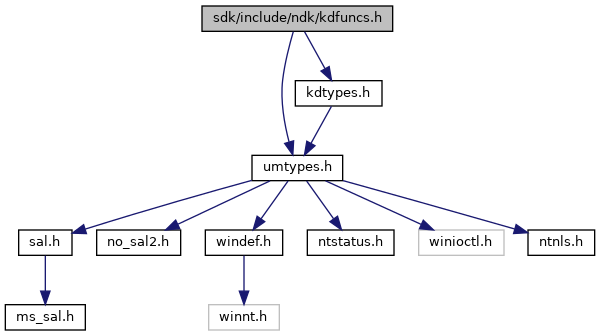 Referenced by KdInitSystem(), KeUpdateSystemTime(), KiInitializeSystem(), KiSystemStartup(), and KiSystemStartupReal(). Definition at line 186 of file dbgctrl.c.